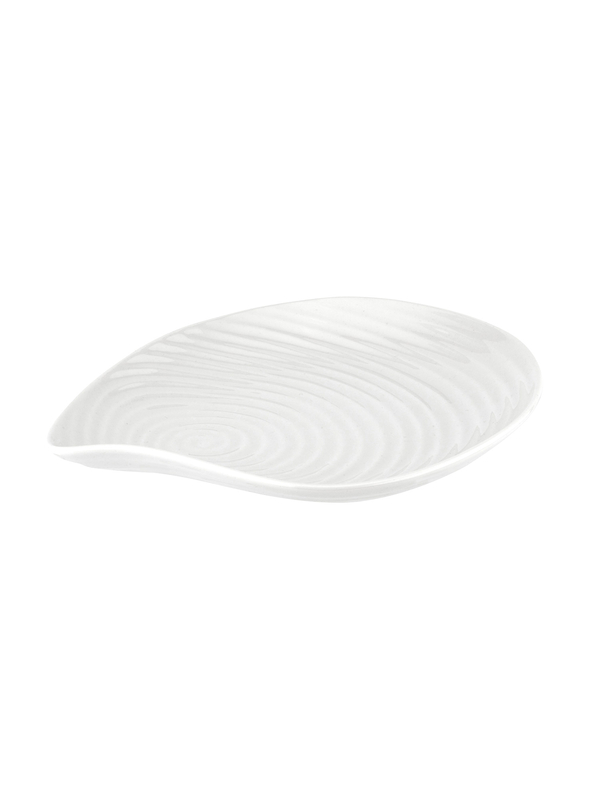 The wonderfully tactile shape of Sophie's Shell Collection makes a beautiful addition to your table, with Sophie's signature flowing lines taking on a charming design inspired by the fluidity and harmony of the ocean. 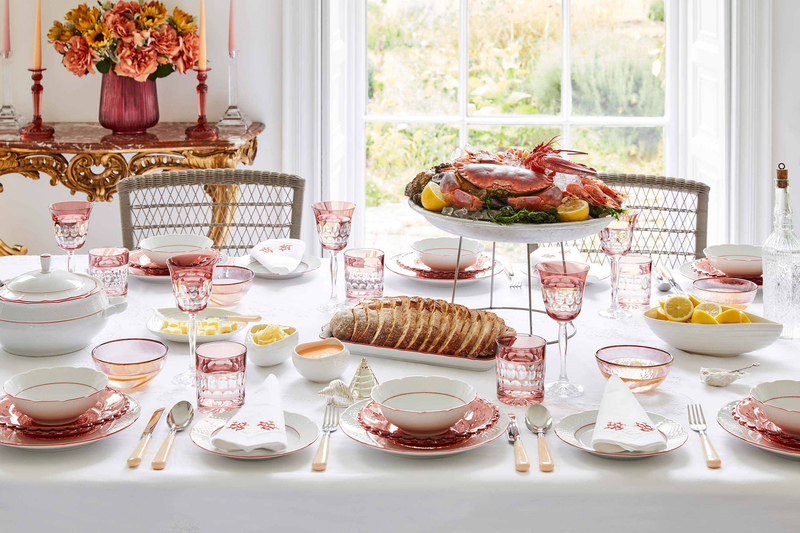 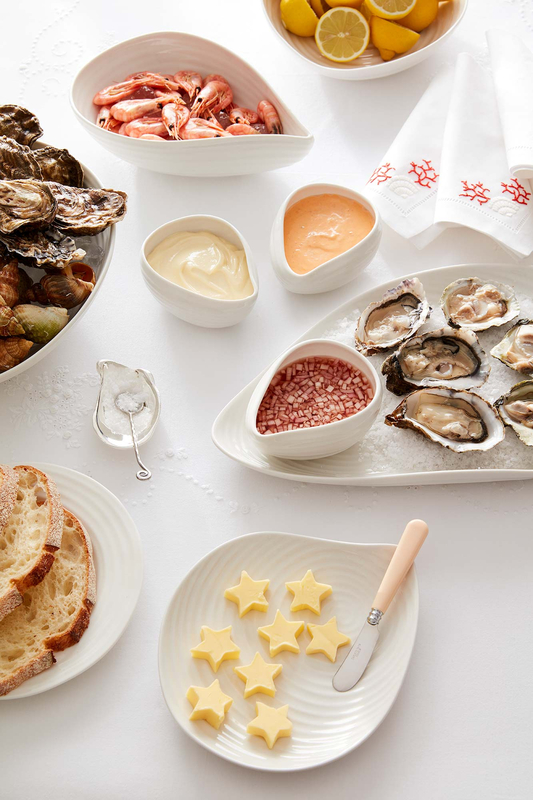 Perfect as a stand alone collection for delicious seafood dishes or along side Sophie's bestselling white porcelain range. 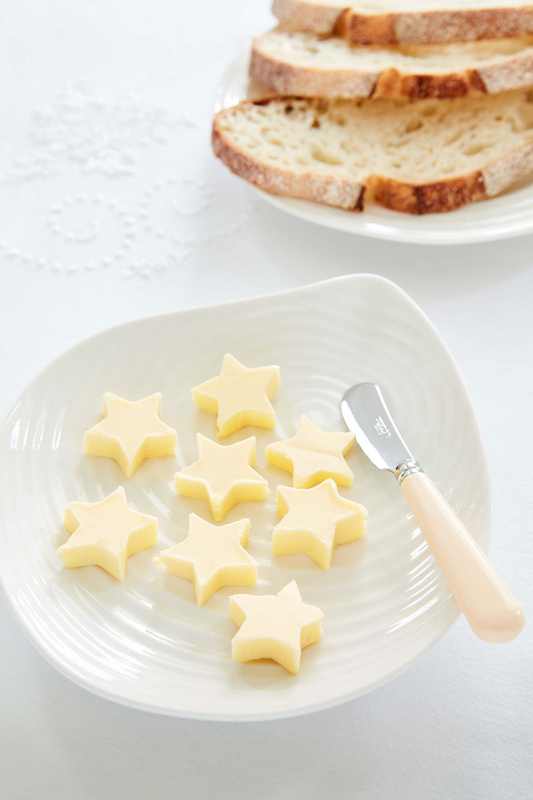 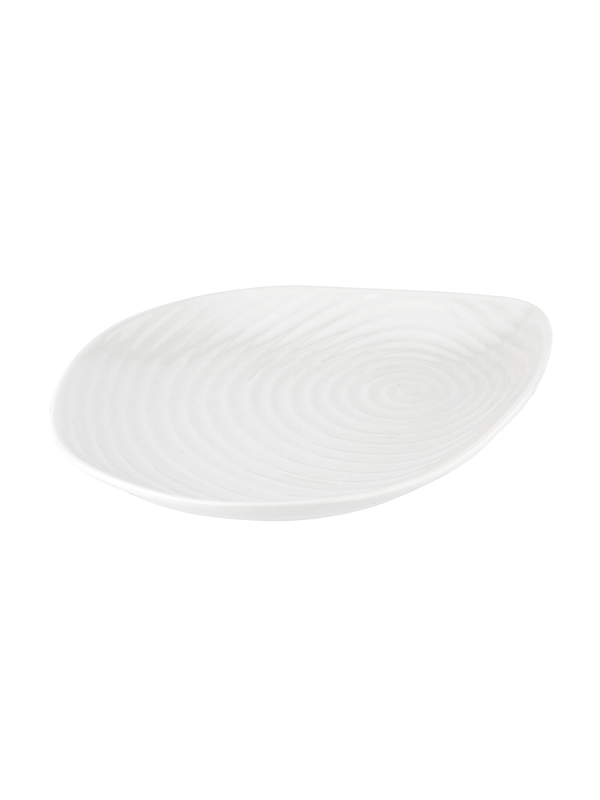 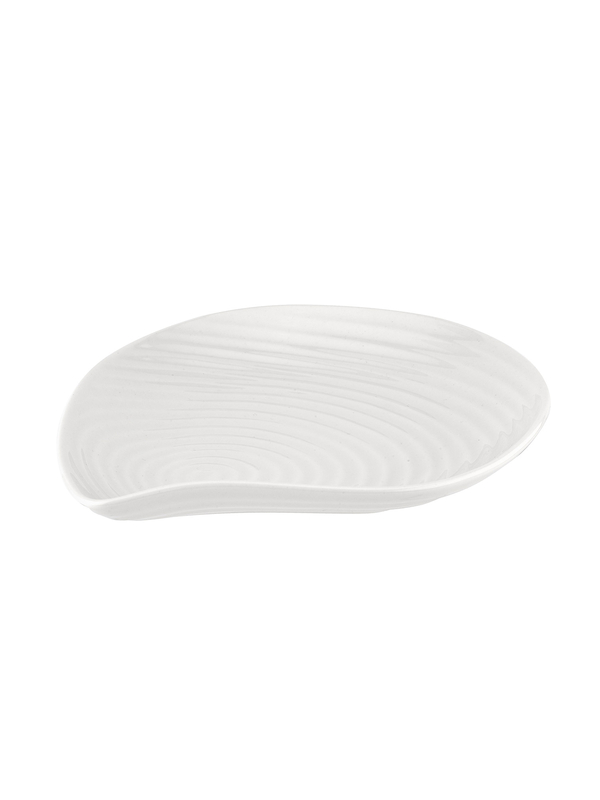 Sophie's White Porcelain Shell Plate is made from high quality white porcelain and is suitable for busy lives and everyday use, as it is microwave, dishwasher, oven and freezer safe.